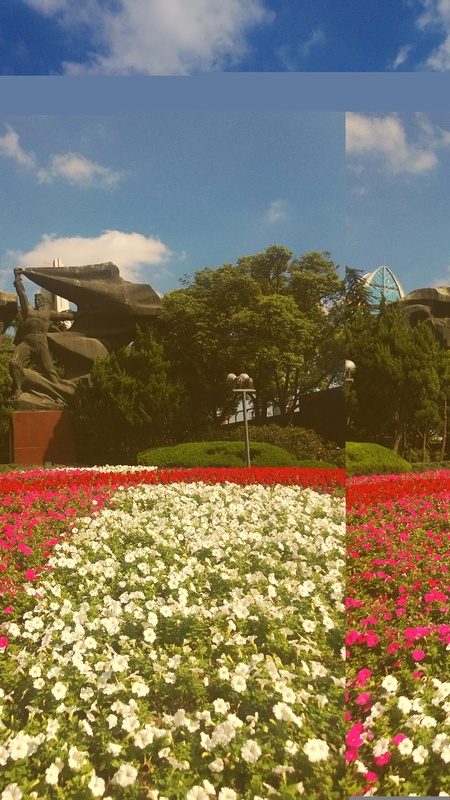 Even in late October, the flowers are blooming in both Shanghai and Beijing. We thought that the leaves would be falling by now but not so. Wondering now what the winter will shape up to look like but so far, the weather is mild and the flowers are beautiful.